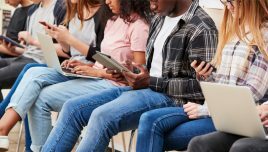 It provides learners the flexibility to consume content across devices (ranging from desktops/laptops to smartphones and tablets). It can be rendered as a stand-alone nugget, but is more often a part of a learning path. It uses rich media formats (notably videos), and different nuggets in a given learning path can have different formats that can present the content more effectively. It is action-oriented and encourages the usage of varied formats to learn, practice, solve a problem, and apply the learning on the job. 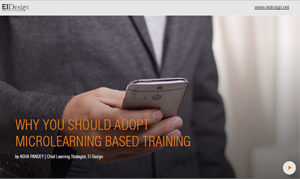 How Can Usage Of Microlearning In Compliance Training Add Value To The Compliance Mandate? Higher completion rates (within the stipulated time). Triggers to behavioral change (leading to the right behavior, in line with the compliance mandate). Flexibility to take the training on the go. 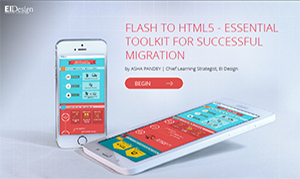 Flexibility to take the training across devices and on the device of their choice. For the main compliance courses: Use the diversity of available formats in microlearning to offer courses that are engaging and create sticky learning experiences. Connect with the learners prior to the formal compliance training (create awareness of the significance of the compliance training and their role in meeting the mandate, and so on). Provide room for reinforcement or practice (post the formal compliance training). Create “communities of compliance practice” to sustain the compliance focus and keep the learners cued in (rather than the discrete connections through annual compliance trainings). 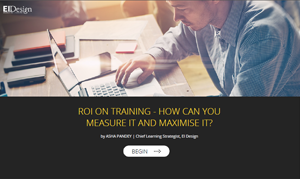 How Can You Uplift The Compliance Training Mandate? 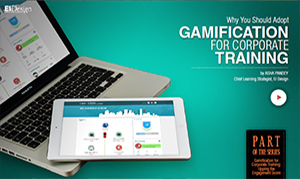 Adopt strategies that create a sticky learning experience: Over the years, we have worked closely with the compliance teams of our customers in creating engaging courses that feature learning strategies including gamification, scenario-based learning, storytorials, and so on. 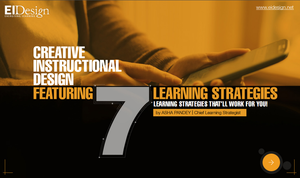 These approaches have helped us create highly sticky learning experiences. 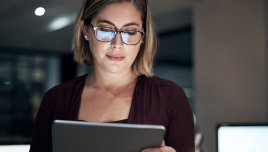 Supplement the formal compliance training through microlearning: One of the aspects we have used extensively is the usage of microlearning to support the compliance program (pre- or post-formal training). 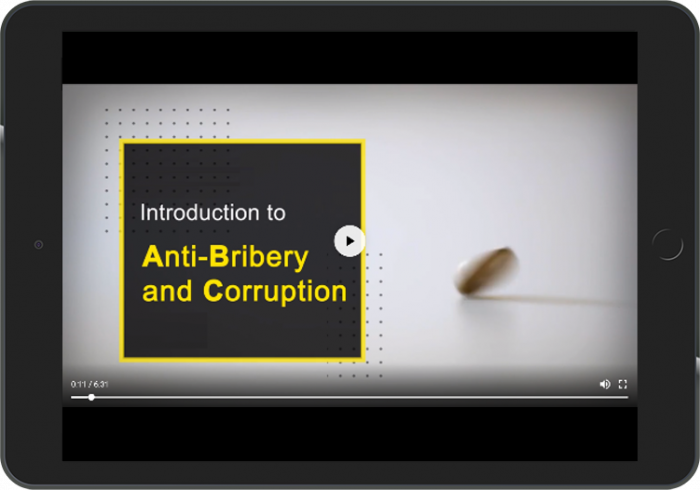 This includes campaigns that include newsletters, posters, and teaser videos prior to the formal training, as well as reinforcements post the formal training program that keeps the learners connected to the compliance mandate. 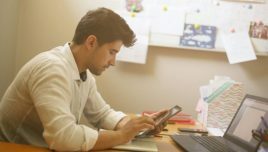 Redesign the formal compliance training in the microlearning format: Increasingly, the compliance programs are being designed as a learning journey featuring multiple microlearning nuggets. An integrated approach to compliance training – This is a case study where we used various formats of microlearning at various stages of the training lifecycle to instill the spirit of compliance into learners. Prior to the training, we used an animated video format to introduce the compliance mandate and build awareness. During the training, we used short scenario-based nuggets like “Choose the right path” where the learner was put into a situation and had to make choices, which made learning more experiential. 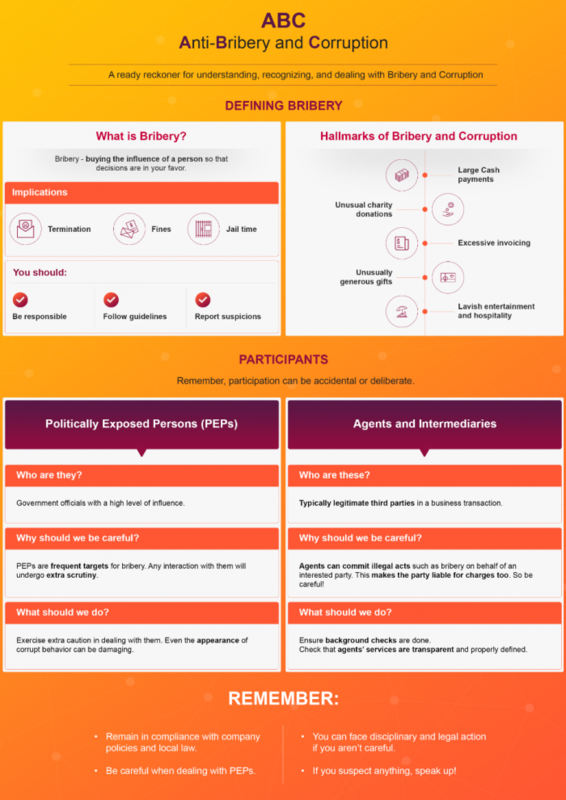 Post training, short learning summaries were shared with the learners in the form of sharp infographics that provide key takeaways from the training. Using infographics – Infographics can serve as a great microlearning asset to provide training overviews before the formal training commences. 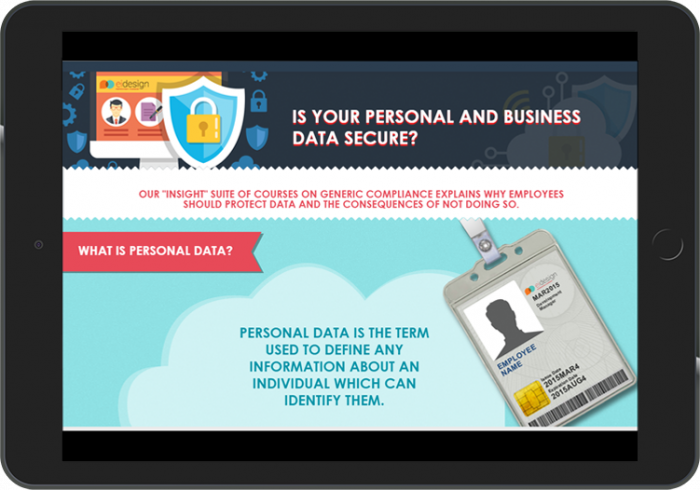 This example of training on data security shows how we used relevant infographics in a scrollable webpage format to generate interest and provide a prelude to the actual training. Using videos – Videos are a very high-impact medium, and they can be used to support compliance trainings in many ways (as teasers prior to key programs and as reinforcement post the main program). This example was a training on workplace safety, and it was important for the participants to understand the adverse consequences of non-compliance. An animated video that presented real-life situations and crisp messages to draw attention was used to drive the learners to take the right action. Post-training refreshers are critical to helping learners retain the key takeaways of the training better. Microlearning helps us do this in various formats, significantly through the use of videos. 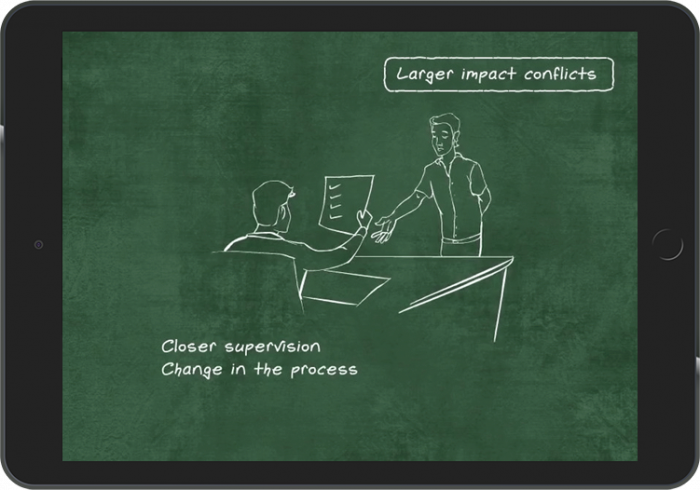 Here, we used a whiteboard animation video approach that uses hand-drawn graphics animated with synced audio. It helped provide novelty to the whole viewing experience of this short nugget on the key takeaways of a “Conflict at workplace” training. Cheat sheets in the form of checklists, best practices, and guidelines can serve as great takeaways from any compliance training course. 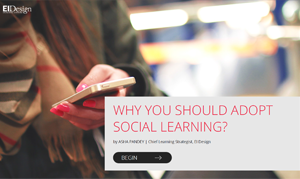 These short microlearning nuggets can be in the form of infographics, simple text, and supporting image formats or animation videos. This is an example of a cheat sheet that shows a checklist using the kinetic text-based animation video approach that the learners can access on their smartphones (in line with the compliance mandate). 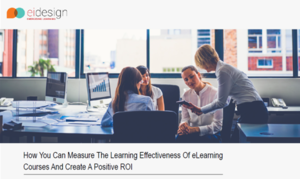 I hope this article provides insights on how you can use microlearning for compliance training. 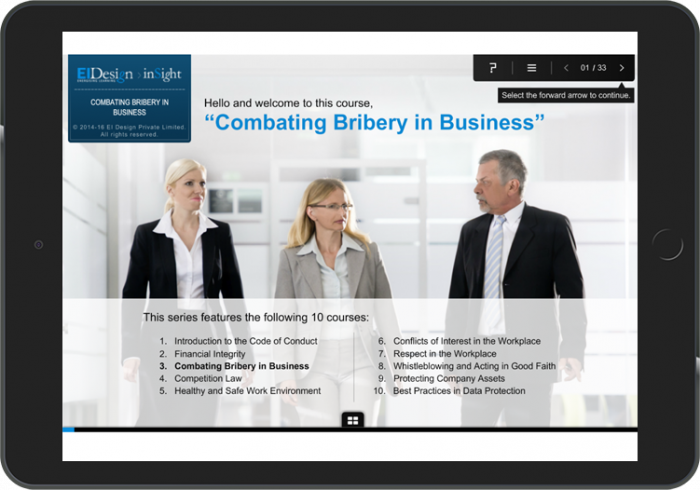 As the featured examples show, you can use microlearning to support the primary compliance training. But this is not all; you can use the microlearning based approach to craft your primary compliance training too.